The ability to track, report and influence the sales and marketing funnel is what sets apart proficient sales and marketing organizations from those with a strategy built on hope. The faster you can convert leads into paying customers, the more successful your business. Time is money, after all. That’s when sales velocity becomes your best friend. 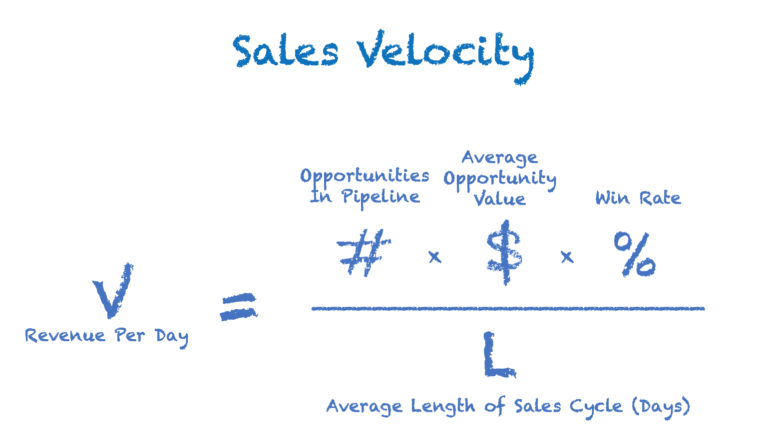 Sales velocity is a measurement of how fast you’re making money. It looks at how quickly leads are moving through your pipeline and how much value new customers provide over a given period. So, to empower sales organizations in their quest for better sales velocity, Sugar created the Sugar Productivity Suite. How does this speed up sales velocity? By reducing the amount of time wasted doing unnecessary research, and eliminates confusion as to what’s next, Sugar guides the user through the sales process in an easy and revolutionary way. The Sugar Productivity Suite dials up the power of Sugar by adding Hint and the Customer Journey Plug-In. This bundled offering is an affordable way to give users the benefits of instant, rich customer data and a powerful, customer-centric way to guide reps through lead, opportunity or support case progress. SugarCRM Hint is a relationship intelligence service that brings external information about your contacts and leads into Sugar. Data such as social media accounts, work information, and company details are visible for contacts and leads based on their email address. Users can also quickly import the enhanced data into the Sugar with a single click. Gather, analyze and display relevant customer intelligence from more than 70 data sources. Hint automates the search, tuning, and building of a personal and corporate profile for a contact. 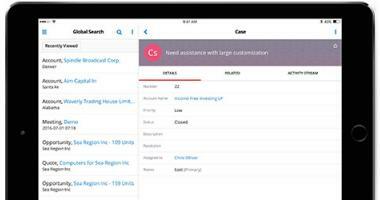 Update a CRM record in one click to store timely and accurate information about a contact in Sugar for reporting and workflow purposes. See a record of activity history with a contact, including all calls, meetings and email exchanges. 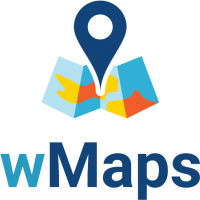 Using the solution, you can orchestrate not only your customer-facing processes but also manage your internal processes such as Territory Planning and Account Planning. You can even build smaller journeys within the overall customer lifecycle such as On-boarding. 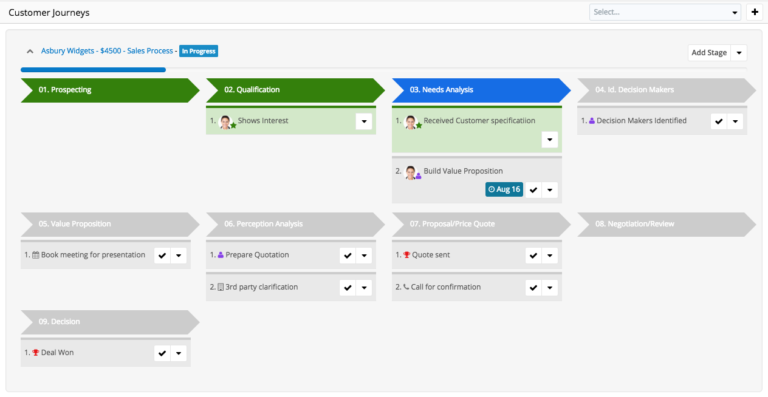 The Sugar Customer Journey Plug-In provides a visual task manager, which can be incredibly useful, especially in complex sales cycles, ensuring every step is followed to bring opportunities to a swift close. Once you start focusing on sales velocity you’ll have the necessary data and insights to optimize your sales process from start to finish. So, have you been measuring it in your company? If yes, how did it help you in winning deals? If you want to keep the discussion going or want to know more about the Sugar Productivity Suite, don’t hesitate to contact us today. 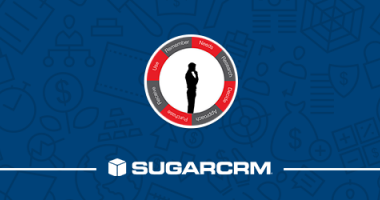 SugarCRM recently announced the Customer Journey Plug-In which allows companies to capture their customer journey maps within their Sugar installation. In this Sugar User Group, we demoed how you can manage any business process using a customizable set of checklists in Sugar. 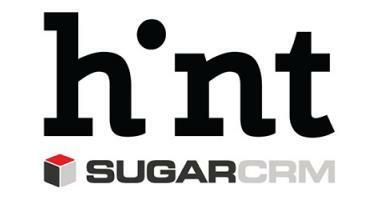 Introducing SugarCRM Hint, the debut product in the new SugarCRM Relationship Intelligence product line, which automates gathering of vast customer information.